The average cereal yield in Estonia this year is likely to be about 40 percent lower than in 2017, and lower by about one-third than the average yield for the past three years, the Estonian Chamber of Agriculture and Commerce said LETA/BNS. 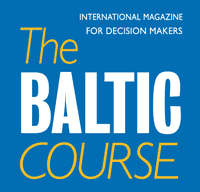 Klaipeda this year continues to rank first among all seaports in the three Baltic countries in terms of cargo traffic, according to figures released by the ports. Dry weather and repairs on the NordBalt power link with Sweden last week drove electricity prices in all three Baltic countries higher, with prices in Lithuania and Latvia continuing their climb toward 60 euros per megawatt-hour (MWh), Elektrum Lietuva said LETA/BNS. Vilnius-based clothing retailer Apranga, which is controlled by MG Baltic, next year plans to open or refurbish 25 stores in the Baltic countries, the group's CEO said. Without citing reasons, Oman's Ministry of Agriculture and Fisheries has issued a decision imposing a ban on the import of fish from Peru and Estonia with immediate effect, informed LETA/BNS. The Lithuanian capital saw the number of visitors rise by 8% in the first half of 2018 from a year earlier and the total number of overnight stays grow by 6.5% to almost a million, Go Vilnius, the city's tourism and business development and agency, said. 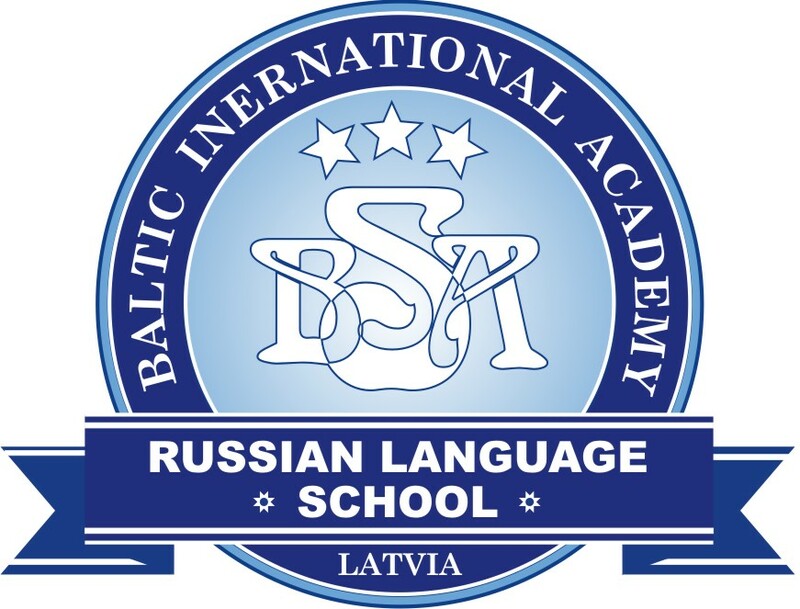 Estonia is wishing to offer high school leavers the opportunity to take an internationally recognized English language exam at the proficiency level C1 for free in the future, reported LETA/BNS.